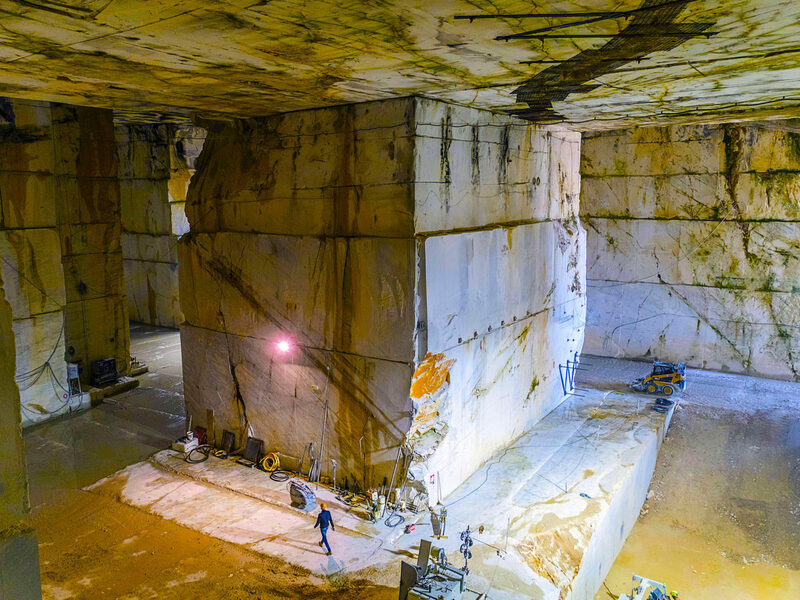 Italy has always been a leader in stone processing. 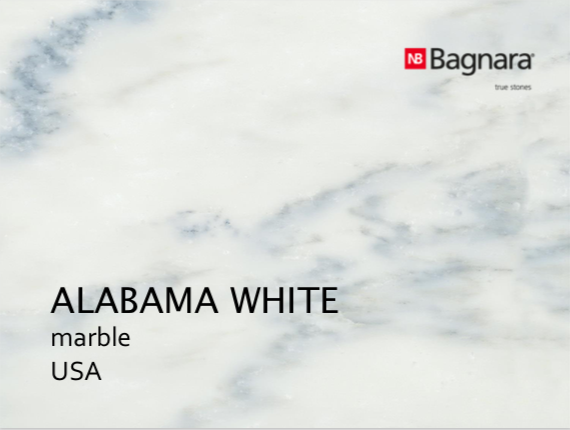 Nikolaus Bagnara Ltd seeks to preserve and develop this legacy. 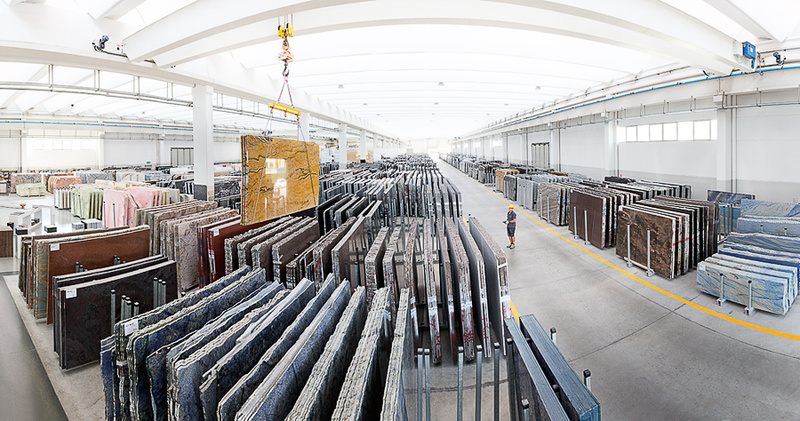 Founded in 1948 in Appiano (Bolzano), Bagnara now ranks as one of the most important suppliers and processors of natural stone in both the national and international markets. 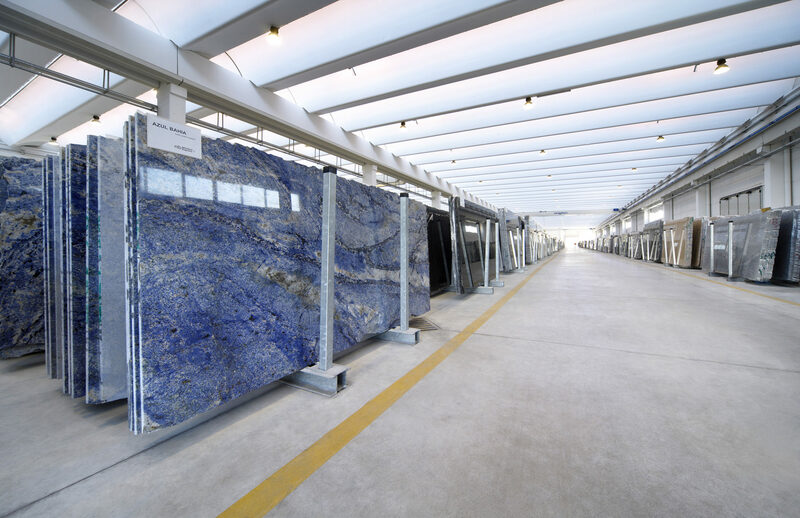 Their range of materials includes more than 600 different marbles, granites, porphyries, travertines, stones and onyxes in various patterns and finishes. 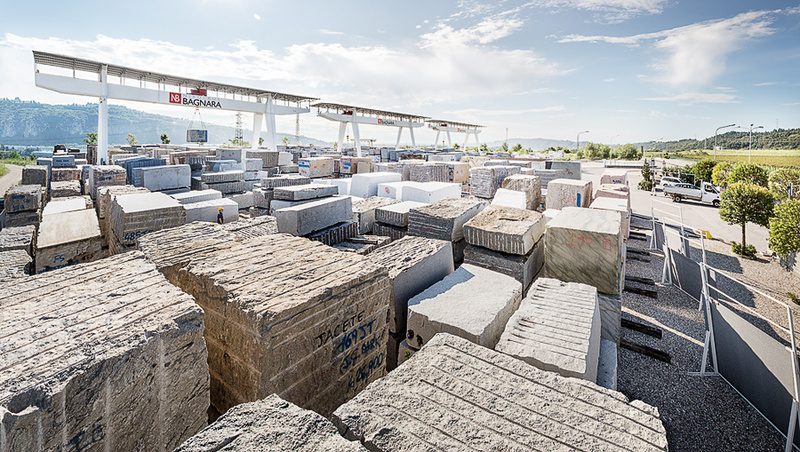 Extending from corporate headquarters in Northern Italy, their well-connected network of purchase and sales offices, distribution facilities and quarries extends all over the world. 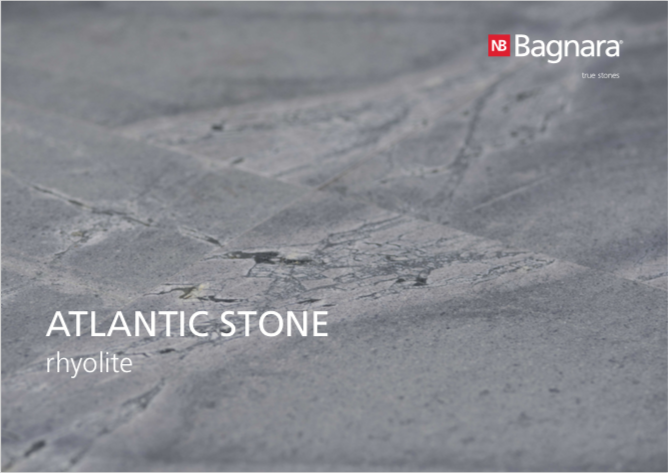 Slabco is proud to be the exclusive suppliers of Bagnara Natural Stone in New Zealand. 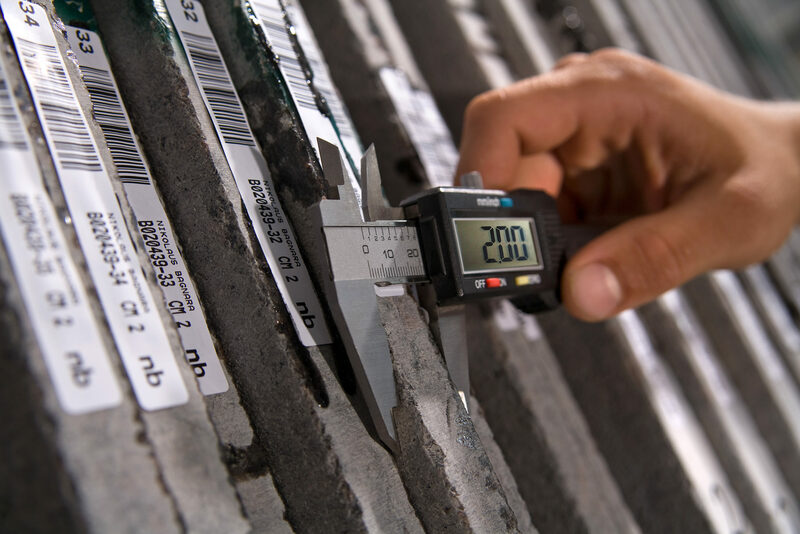 Below you can find the technical information you might need for a some of the materials provided by our Italian supplier, Nikolaus Bagnara. 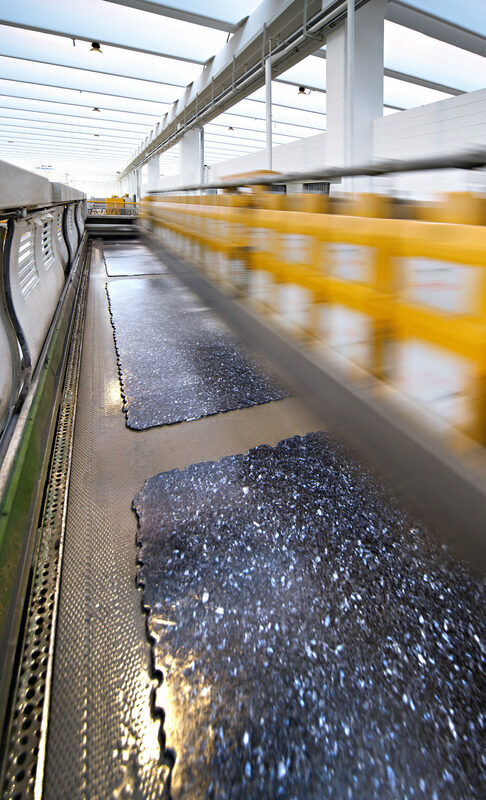 SlabCo are New Zealand’s primary stockists and wholesalers for Akemi stone care products including cleaning, sealing, colour enhancing and stone adhesive for fabricators. 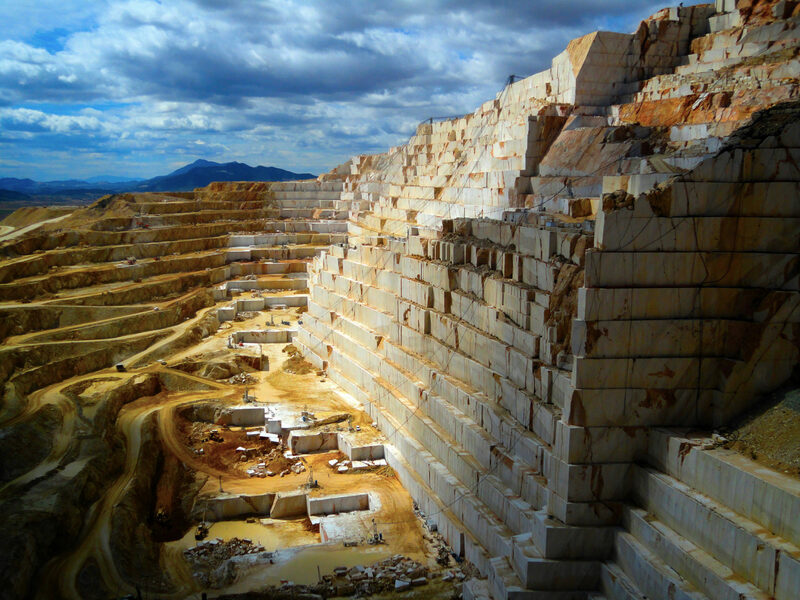 Akemi products are formulated for use in the stone industry Please follow the links for all technical specifications on Akemi products and brochures.